All MAPLE ARMS homes currently listed for sale in Provo as of 04/18/2019 are shown below. You can change the search criteria at any time by pressing the 'Change Search' button below. 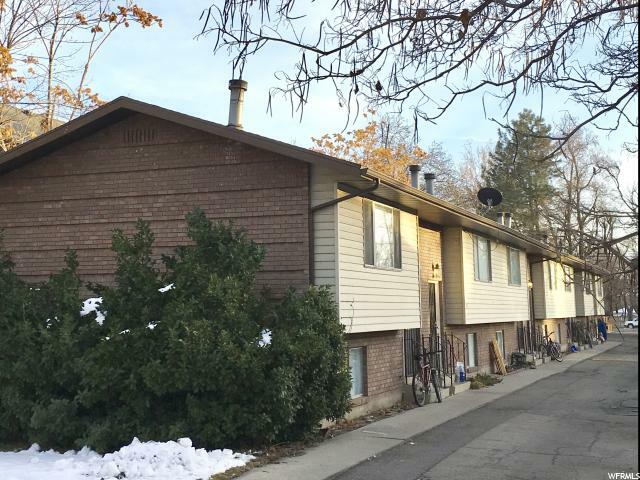 "Great condo in the south campus area of Provo. Ten minute walk to BYU. 1/2 block to BYU shuttle and close to pubic rapid transit service to UVU. Walking distance to historic downtown shopping and dining. New roof and HVAC. Google Fiber available. Perfect as a rental or for buyers looking to live in this desirable neighborhood. Agent related to owner. Square footage is provided as a courtesy and is to be verified independently"